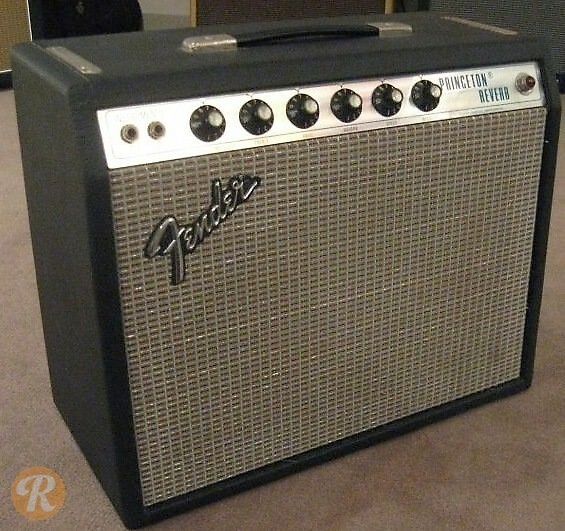 The Princeton Reverb developed out of the original Fender Princeton amp which was also known as the Student model. As the title suggest, the Princeton Reverb added a reverb circuit and control. This amp used Fender's Blackface cabinet style up until 1967 when a switch was made to the Silverface style.